As Nauru confirms that Angelina Jolie, actress and UN delegate, has received an invitation to visit asylum seekers on the island, Australia's immigration minister Scott Morrison denies concerns over her proposed trip. 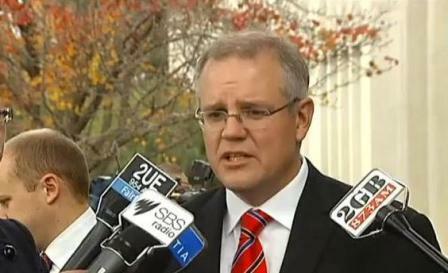 The Nauru “tent city” solution proposed by the Coalition has been blighted by claims that the visit to the island by Shadow Immigration Minister Scott Morrison and a News Corp journalist were sponsored by a private company who may profit from the policy. BREAKING | A riot has broken out on Nauru, leading to around 300 asylum seekers escaping from the island's detention centre. 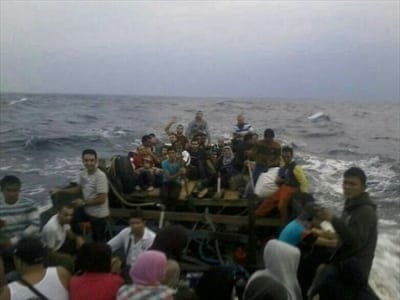 This break-out comes in the aftermath of Australian PM Kevin Rudd's announcement of a new hard-line approach to boat people. 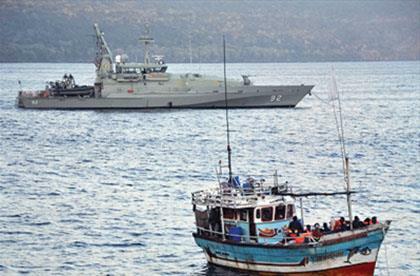 Prime Minister Rudd announces no asylum seekers arriving by boat will resettle in Australia under new deal with PNG. 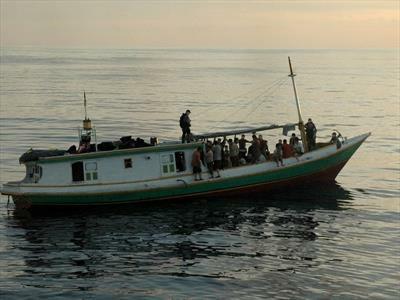 As asylum seeker boats continue to bombard the Aussie coastline, the federal government have reopened avenues to have refugees processed outside Australia, on the tiny Pacific island of Nauru. 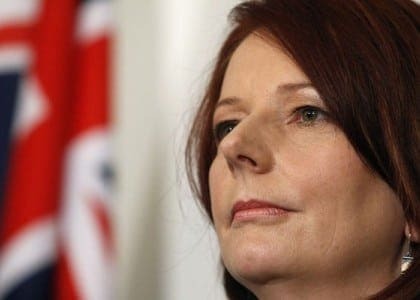 Prime Minister Julia Gillard has confirmed the future of offshore processing of asylum seekers is in doubt after the High Court's decision to scuttle the Malaysian people swap deal. Opposition Leader Tony Abbott claims federal government backbenchers are going to him with concerns about Labor's controversial Malaysia refugee swap deal.